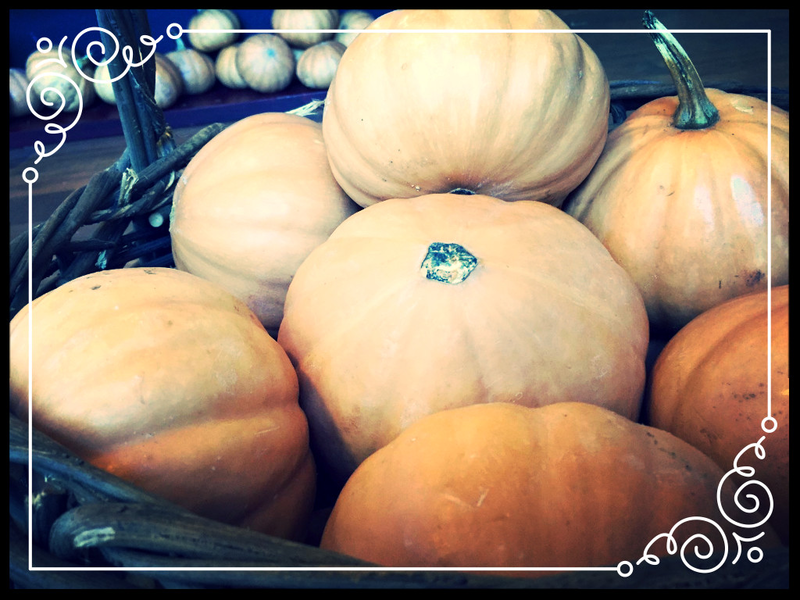 We had a wonderful bumper crop of Seminole Pumpkins from our garden this year. These pumpkins are meaty and easy to cook – excellent for pies and soups. Below is a simple soup easy for a weeknight meal, or to kick off your Thanksgiving dinner! Preheat oven to 350F. Pick your pumpkin and stick it a few times with a knife. Place on a baking sheet and into oven for 30-45 minutes (or until easily pierced with a fork). Meanwhile, in a large soup pot, melt the butter or lard over medium heat. Once hot, add the onions and saute on low for 10 minutes. Add the garlic and sage leaves, sauteing for just 1 minute. Then add the chicken broth (more for a thinner soup, less for a thicker soup) and gently warm. Once the pumpkin is done, use tongs to split it open and allow to cool. The skin peels away easily and the seeds can be scooped out. Add the cooked pumpkin to the soup. Turn off soup and puree with a stick blender. Re-warm and season with salt and pepper to taste. Enjoy!